Home » Archive by category "Heroes"
Posted on March 24, 2017 by Lani Axman in Heroes, Mental Health, Stories, Women. 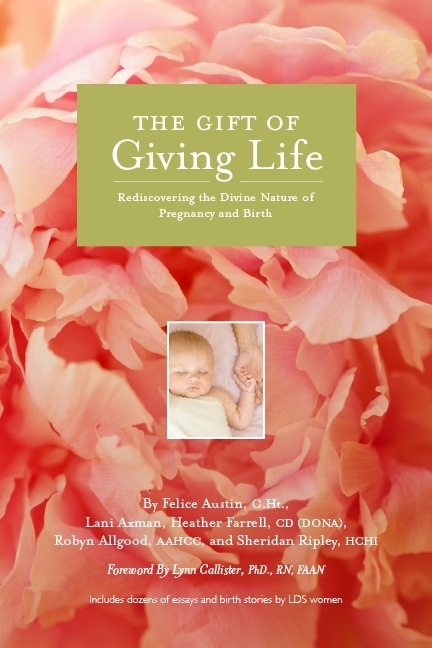 Posted on November 23, 2015 by Lani Axman in Giving, Heroes, Love, Stories, Thoughts. Posted on March 23, 2015 by Lani Axman in Heroes, Kundalini Yoga, Meditation, Mental Health, Purification, Scriptures, Temple, Tender Mercies.